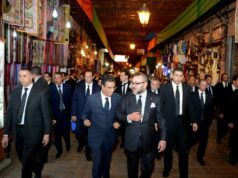 Rabat – A recent ranking of global touristic hubs has just confirmed Marrakech’s standing in the group of global titans, those ‘international cities’ setting ablaze the hearts of those who visit them. 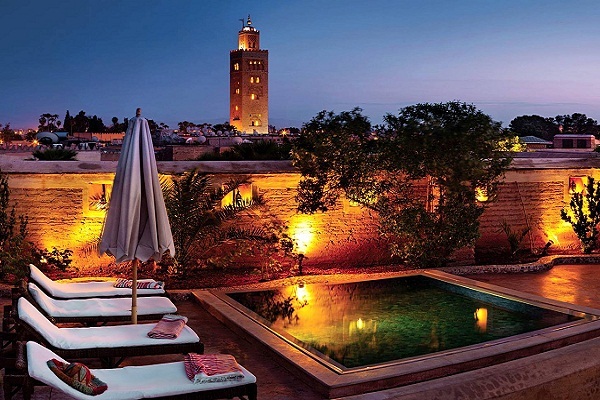 In its most recent ranking of the world’s top 25 destinations, TripAdvisor ranked Marrakech as the eight best destination for travellers, putting the Moroccan city ahead of cities like Istanbul, New York, and Dubai, which were ranked ninth, tenth, and seventeenth, respectively. The globally reputed ‘travel app’ recommended a number of “magical places” to visit while in Marrakech, including the city’s sinuous and romantic streets, and of course its world-class hotels and restaurants. From the city’s vibrant Medina to the “serenity of the Majorelle Garden,” and the presence of its numerous historical mosques, Marrakech is a splendor, according to TripAdvisor. It is worth noting that Marrakech is the only African city to have made it to the top 10, with the Egyptian town Hurghada, the other African town in the top 25, ranked as 21st . 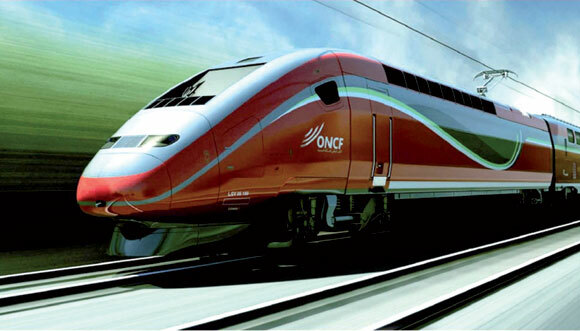 If Morocco’s reputation as a touristic hub is to be maintained, then international validation is vital. And perhaps unsurprisingly, with this ranking of Marrakech in the clubs of the world’s most magical and marvellous cities, Morocco’s tourism industry can take pride in yet another morale boost, an international and credible validation of those who have visited the North African country’s many touristic destinations.